Our wide choice of products include capsules (Gelatin and HPMC), tablets and powders, all available for packaging as you wish. 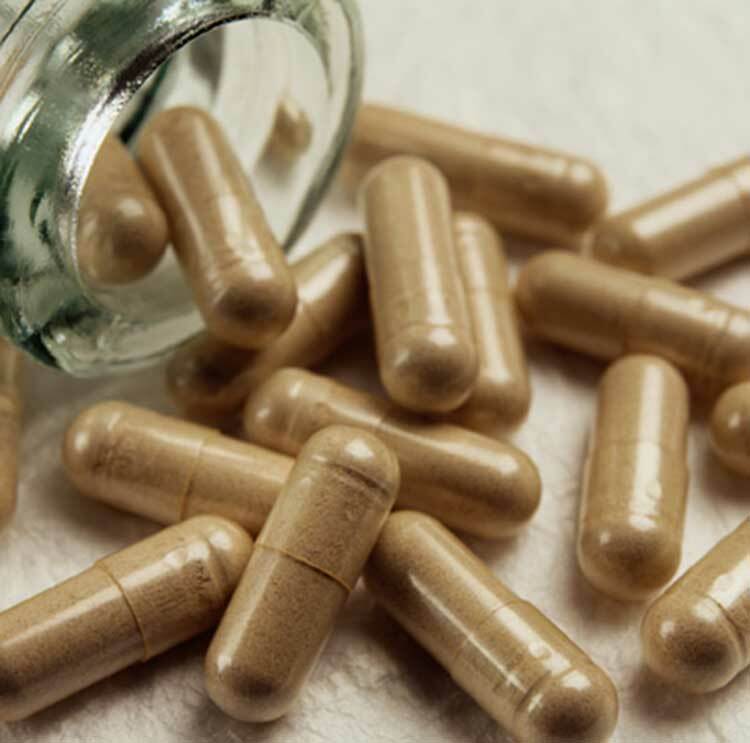 While our lower MOQ products may only be available as standard in one form only (cap or tab), we can custom manufacture capsules and tablets with the lowest MOQ in the industry of only 20,000 caps/tabs, with a comprehensive range of shapes and sizes available. We have hundreds of formulations ready to make up for you! To view our in stock products with a guarantee MOQ of 100 bottles, click here. Either check our extensive stock formula lists, or let us know what your needs are, and we will recommend the right formula/s for your specific requirements. (If we do not have exactly what you require, we can custom manufacture with a low industry MOQ (Minimum Order requirement) of only 20,000 capsules/tablets). Once we have identified the right formula/s for you, we will help you decide on the best packaging for your product (round bottles / postal flat bottles / foil sachets, in various sizes and colour options). Once you have confirmed the packaging, the last stage is the label. You can choose to submit a label design for us to print, or we can organise the label design for you. Once the label design is sorted, your label is printed and your order completed. Despatch. Orders are sent out securely and safely using courier services such as TNT and DHL. Apart from obviously sending direct to your address, we can also despatch direct to Amazon if required. While we do not offer a dropship service ourselves, we can highly recommend a third party company who can meet all your fulfilment needs, shipping to them directly at no cost to you.